Two things to know first. “Brood” is Dutch for bread. And the Dutch are the tallest people in the world on average. This is my wife and child. My son recently got his 2-year checkup and ever-so-barely made the height chart. My wife is of average height. * (*If you’re a 10-year-old Dutch girl.) 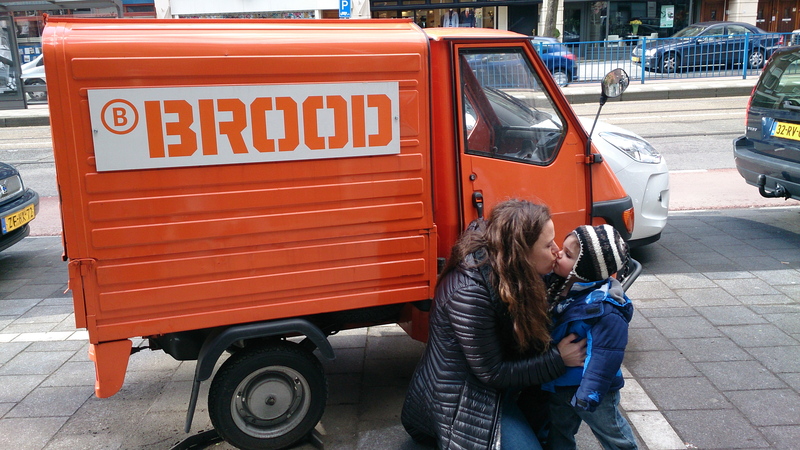 All of this to say–the deliveryman at this Amsterdam bakery chain is either the tiniest Dutchman, or someone really parked this rad, nip of a truck on the sidewalk for my beloved family members. Greetings from the Netherlands! Long story small because this is about all things small, we moved to Amsterdam for the next two years. And already we’re discovering that it’s a small world after all. 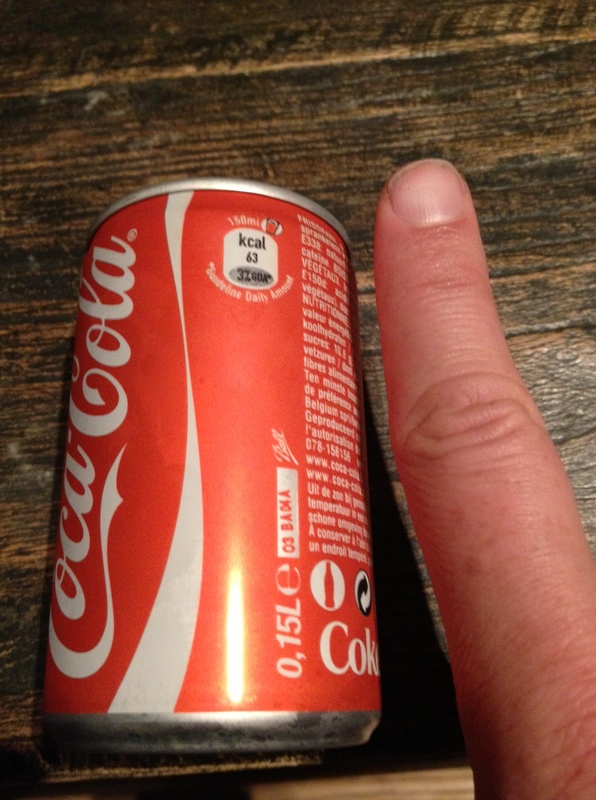 The Dutch, it seems, love drinking things 15 centiliters at a time (that’s 5 ounces for those who haven’t gone metric), from suds to sodas. 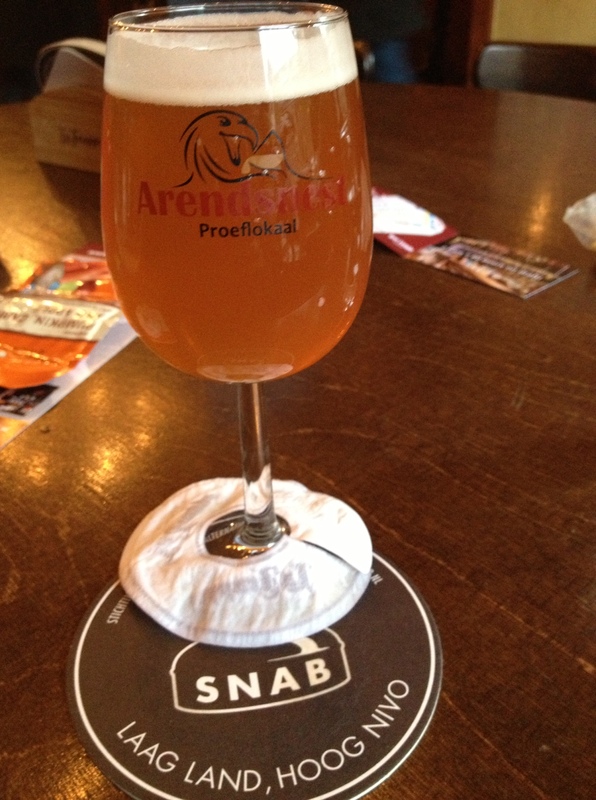 Take this sampler of a fantastic IPA from Dutch brewery, er brouwerij Maximus. They sure pack a ton of (American) hops into this 15-cl serving. And this can of Coke, “Champagne American,” found at the supermarket. 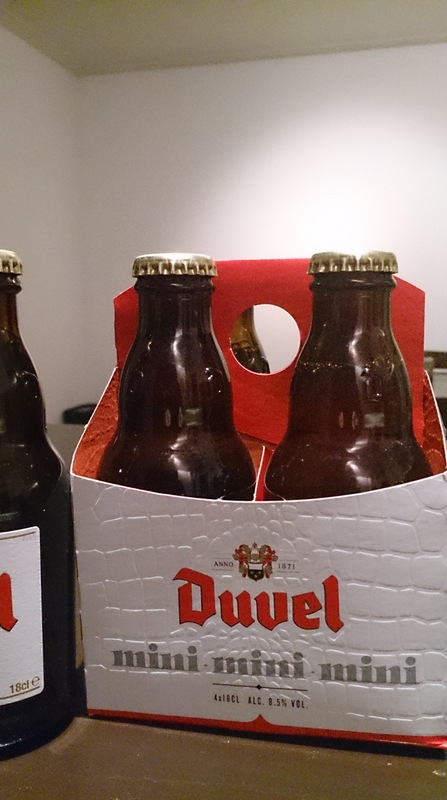 Of course, the beer was €3 and the Coke was €0.45, but both are perfect nips.